It was a hard place to be a kid. Where Kevin was born and raised, in the Nyamirambo District of Kigali, many people in his community were illiterate, jobless and homeless. In the early years after the 1994 Rwandan Genocide, Kevin watched as countless children turned to drugs and drop out of school. Kevin, however, was eager to stay in school. School was a safe space to fuel his insatiable desire to learn. Kevin remembers when he first saw a computer — his freshman year in high school. Sensing the impact technology could have on his home in Rwanda immediately drew him to pursue a Computer Science focus in school. Kevin’s vision for his life was beyond high school, however. His goal was go to university –one of the first in his community to achieve this. As the oldest of five children, Kevin wanted to be an example to his younger siblings of how hard work and perseverance pays off. 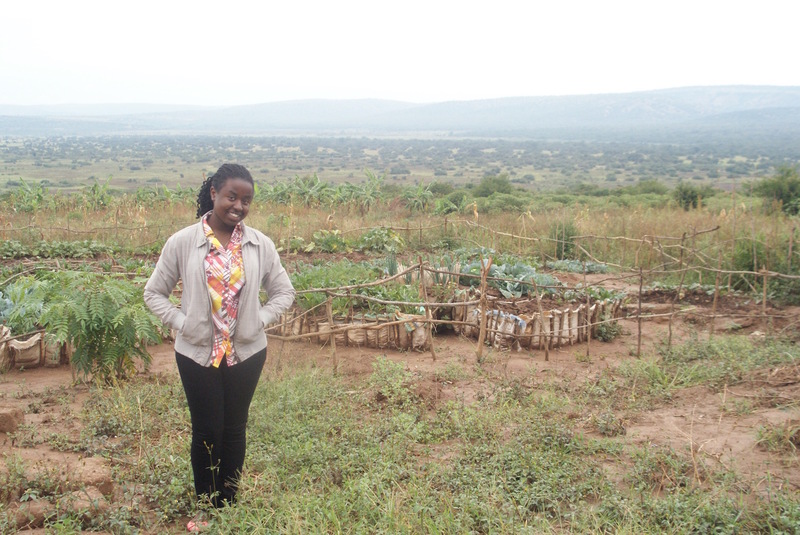 Less than an hour’s walk from Kevin’s home lived Pascaline, who grew up with her parents and two siblings. Despite the economic hardships they faced, her parents insisted that their children go to school. Pascaline poured herself into her studies. When it came time for her to choose an area of focus in high school, Pascaline selected Computer Science, like Kevin. Pascaline and Kevin will never forget those friends who gave them that advice. In their time as scholars at These Numbers Have Faces, both Kevin and Pascaline have pursued degrees in Computer Science and Computer Engineering. Pascaline has taken her leadership skills beyond the classroom and into international debate championships. She was also elected by her fellow scholars to be one of three Student Representatives. In the last year, Kevin has represented Rwanda in engineering conferences and competitions in South Korea and India. He was recently part of a team of ten university students who built the first solar vehicle in Rwanda! Every year, These Numbers Have Faces selects some of the top graduating scholars for three-month internships in the U.S.. This year, Kevin and Pascaline had their sights set on receiving one of those internships at a new Corporate Partner, FinancialForce. FinancialForce, with its headquarters in San Francisco, is a cloud-based application company. 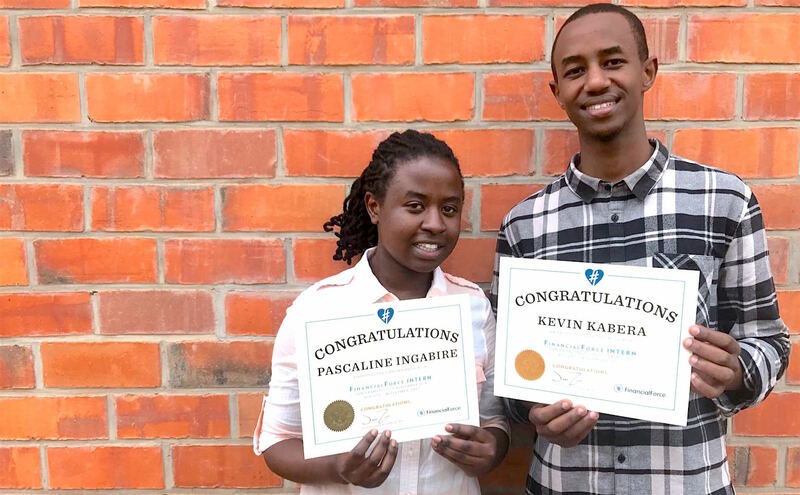 As Rwanda looks to become the IT hub of East Africa, an internship at FinancialForce would provide a wealth of knowledge and experience for Pascaline and Kevin to bring back to the country. The day These Numbers Have Faces staff announced the recipients of the FinancialForce internship is a day Kevin and Pascaline will never forget. This August, Pascaline and Kevin will travel across the world to live in one of the most tech-forward cities in the U.S.. They will be surrounded by some of the top creative minds in science, technology and business, and have the opportunity to share with their new team members about their culture and country. Kevin and Pascaline grew up in hard places where things like computers seemed a world away. Today, however, is a new day. Today, Kevin and Pascaline are partnering with companies like FinancialForce to pioneer new avenues for technology in Rwanda. 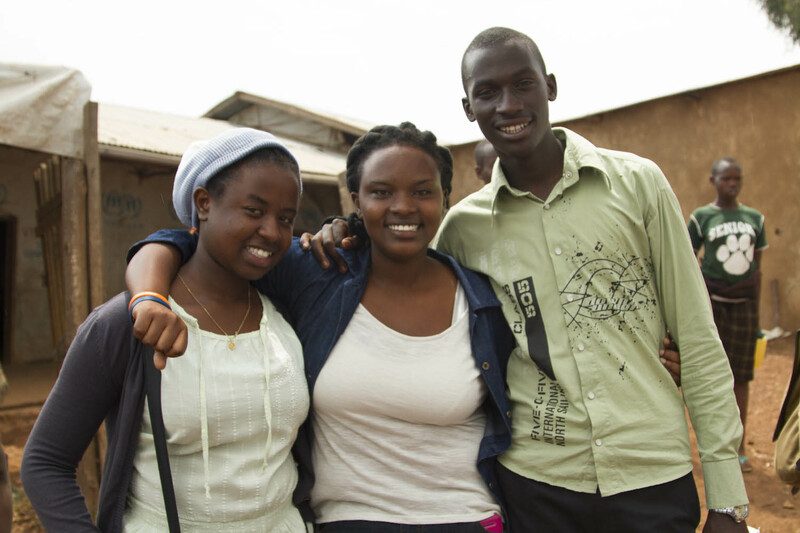 Today, Kevin and Pascaline are the role models for youth in their communities. Today, Kevin and Pascaline are part of the next generation the leaders who will help Africa rise.